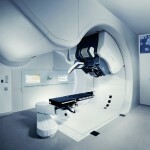 This year, oncology researchers from John Hopkins Kimmel Cancer Center have released results from two preliminary studies showing that stereotactic body radiotherapy (SBRT) may be an advantageous choice in comparison to traditional radiation therapy options due to the timeliness and accuracy of the therapy. The study findings also suggest that SSBRT is as safe treatment option for certain patients whose pancreatic cancer tumors have advance but not metastasized. 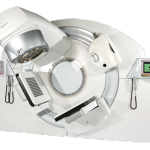 SBRT is a type of radiation therapy in which small, well-defined tumors are treated with high doses of radiation by focused millimeter precision. 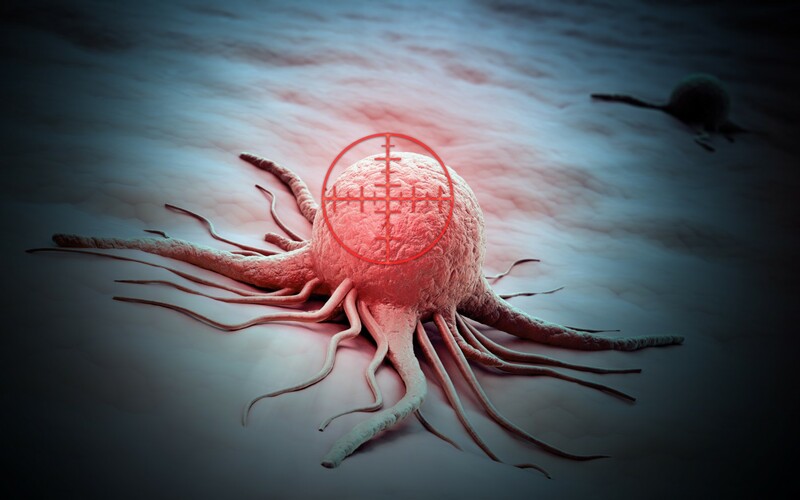 The aim of this type of focused radiation therapy is to administer a high enough dose to kill the cancer cells while lessening the collateral damage to the surrounding organs and tissues. The first study, entitled, “The Role of Stereotactic Body Radiation Therapy for Pancreatic Cancer: A Single-Institution Experience,” was published in the January edition of The Annals of Surgical Oncology. In this study, the researchers assessed characteristics of 88 patients with pancreatic cancer who underwent SBRT and received chemotherapeutic drugs at The Johns Hopkins Hospital between 2010 and 2014. The assessment results showed that only 8 patients experienced any severe gastrointestinal side effects, and 19 patients whose tumors were considered inoperable were able to undergo surgery after SBRT. 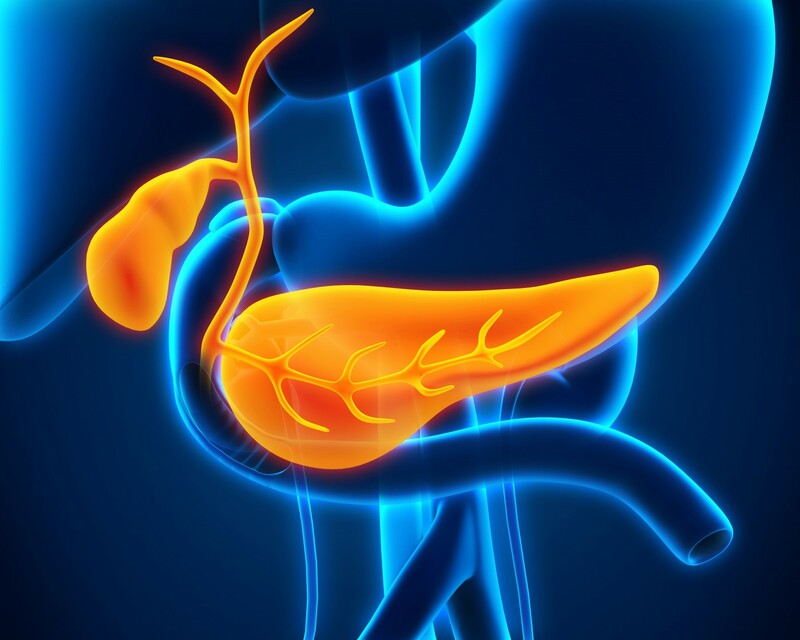 The second study, entitled, “Phase 2 multi-institutional trial evaluating gemcitabine and stereotactic body radiotherapy for patients with locally advanced unresectable pancreatic adenocarcinoma,” was published in the April issue of the journal Cancer. 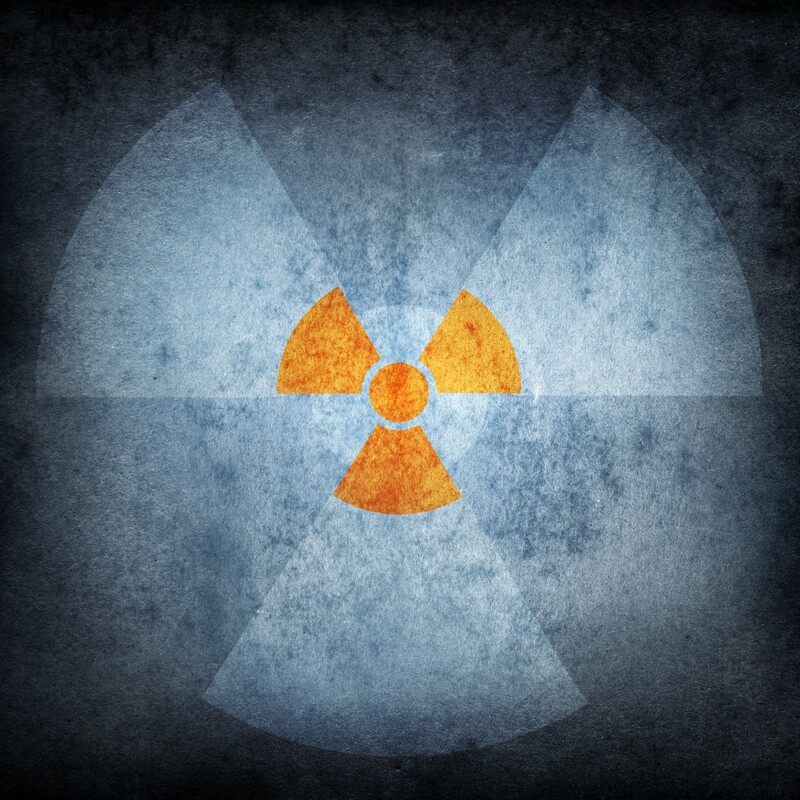 In this study, the researchers compared the clinical characteristics of 49 patients who either received SBRT in five fractionated doses or chemotherapy with gemcitabine before and after the radiotherapy. A primary study finding showed that 22 patients who completed the SBRT treatment reported an 8 point reduction in pain from a baseline measure of 25, four weeks after treatment. “Overall, the two studies show that SBRT for locally advanced pancreatic cancer appears to be at least as good as standard radiation, and in some cases, it appears to be better,” stated Dr. Herman. However, he does caution that the results need to be confirmed in randomized trials. One of only 41 cancer centers in the country designated by the National Cancer Institute (NCI) as a Comprehensive Cancer Center, the Johns Hopkins Kimmel Cancer Center has active programs in clinical research, laboratory research, education, community outreach, and prevention and control. The Kimmel Cancer Center is the only Comprehensive Cancer Center in the state of Maryland. Tagged advanced pancreatic cancer, Chemoradiation, John Hopkins University, stereotactic body radiotherapy, The Kimmel Cancer Center.